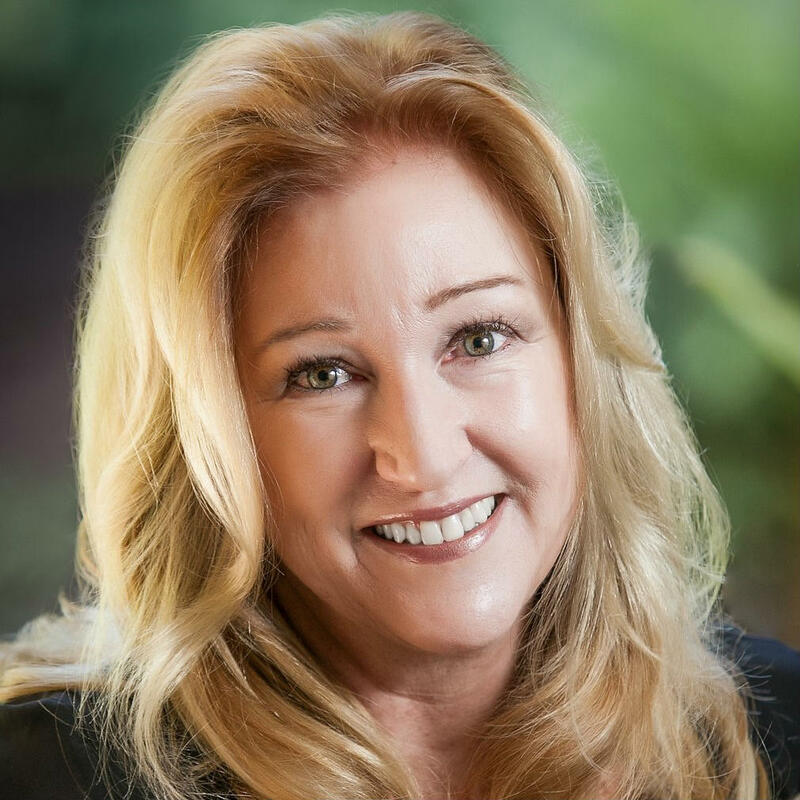 Patty Keck specializes in selling residential real estate in North San Diego County, where she has lived and worked for over 30 years. Her goal is to build lifelong relationships with her customers based on trust, integrity and commitment to one another’s success and far exceed their expectations in every possible way. Patty has established herself as a successful listing agent in the North County area of San Diego which includes, but is not limited to Encinitas, Carlsbad, Olivenhain, Rancho Santa Fe, Solana Beach, Del Mar and Cardiff. Although she specializes in moderate to high end home sales, her marketing plan is extremely successful regardless of price. Patty’s team works together to handle every step of the home buying and selling process, from staging, to photography, to expert negotiating, to successful closings and everything in between. Together they make an efficient group of hard working individuals that are able to show results that exceed client’s expectations and ensure them that they are not alone in the process. Patty has been ranked in the Top 1% of Real Estate Agents nationwide and sheis ranked in the top 50 of all agents in San Diego County. She worked with RE/MAX until January of 2010, when she made the excellent move to Sea Coast Exclusive Properties. During her time at RE/MAX she was honored repeatedly as being listed in the top 100 Producing Agents Internationally. Since joining Sea Coast Exclusive Properties, she has been named #1 Top Producing Agent company wide each year. Patty and her husband, Tom, have been North County San Diego residents for over 30 years. Her two children, Raquel and Conner, both attended schools in the Encinitas and Carlsbad areas. Raquel is now going to be a sophomore at University of Colorado, Boulder and Conner attends SDA. Their family loves to travel to their home on the Rio Hardy River in Mexico to enjoy watersports and time together.